EMERGENCY Departments on the Mid North Coast have treated more than 3,500 people over the festive period, including 647 arriving by ambulance. 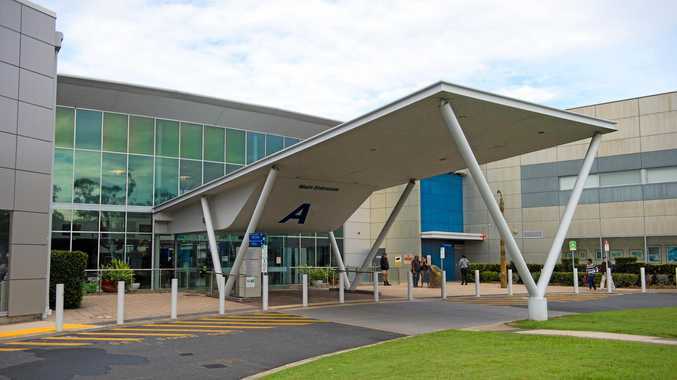 Mid North Coast Local Health District Chief Executive Stewart Dowrick said the smooth running of the public hospitals during this peak time was a "great credit” to staff. "Our Emergency Departments are doing a remarkable job in managing the busy holiday period when our population swells with thousands of extra visitors to the area,” he said. 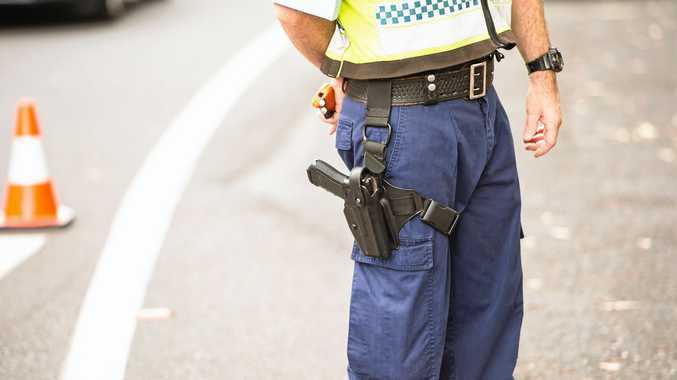 The results are in line with recent findings from the Australian Institute of Health and Welfare which revealed last month that NSW is the only jurisdiction to meet the target benchmark for all triage categories. NSW also leads with the shortest median waiting time for patients starting clinical care in the ED at just 15 minutes, compared to 46 minutes in the ACT. To reduce unnecessary burdens on busy EDs, people who are feeling unwell are reminded that where the matter is not of a serious or life-threatening nature, they should see their local GP or medical centre. Mr Dowrick said it was also important to ensure medications and prescriptions are in order before heading off on holidays, and urged families to keep the 24-hour Healthdirect helpline in their phones. "In the case of a health emergency, people should call Triple Zero (000) but for other health concerns Healthdirect is an excellent source of assistance. "By calling the Healthdirect helpline on 1800 022 222, anyone can receive health advice from registered nurses on the line, at any time of day or night,” he said. -Supervising and keeping a watchful eye on children, particularly around water. In 2018-19 the NSW Government is investing $22.9 billion in health, representing a $1.1 billion increase over the 2017-18 Budget, including $19.2 billion towards improving services in hospitals in NSW this year. An investment of $759 million dollars for acute patient services will fund an additional 40,000 emergency department attendances in addition to 2.9 million already provided, and 3,200 elective surgeries in addition to the 225,500 already provided.